Digging in the dirt is the life of a worm. 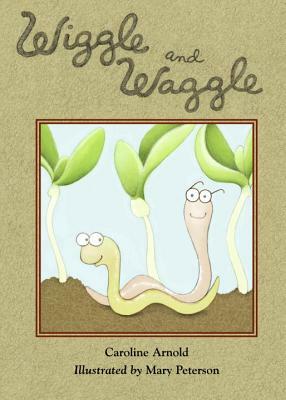 Our wiggly, waggly, gardening song." Beginning readers will dig the simple science facts included at the end of this charming book. Caroline Arnold is the award-winning author of more than one hundred and forty books for children, including WIGGLE AND WAGGLE, A WARMER WORLD, and TOO HOT? TOO COLD? : KEEPING BODY TEMPERATURE JUST RIGHT. She lives in Los Angles, California.